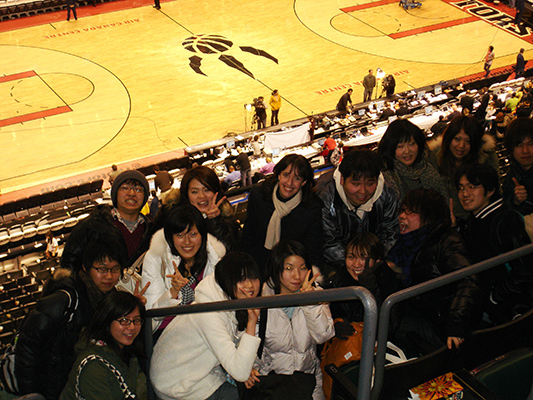 Spend your Spring Break enjoying the delights of the Canadian winter and improving your English language skills. 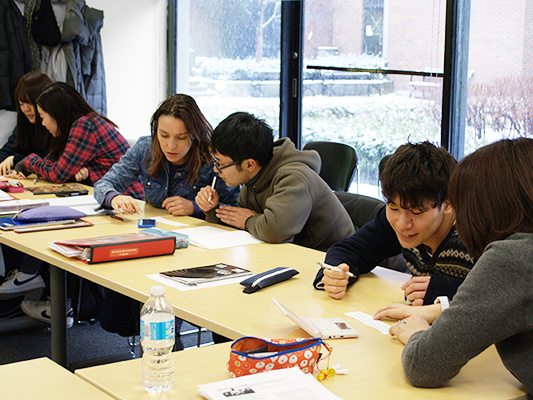 The Spring Break Immersion Program will help you develop your listening and speaking skills in English from any level as well as learn with students from around the world. 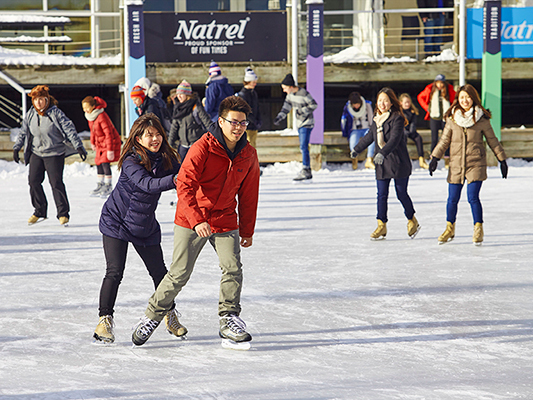 Over the course of 4 weeks, you will experience one of Canada’s largest and most multicultural university campuses and the social and cultural lie of a Canadian winter. 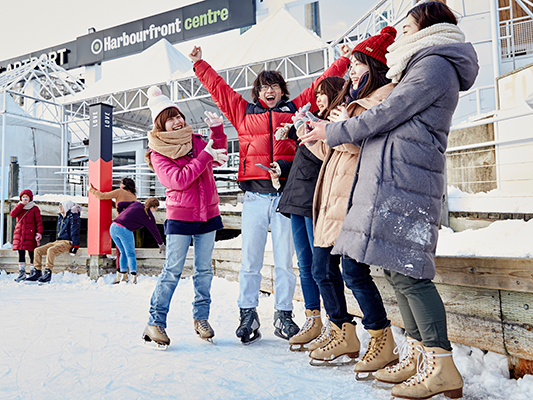 Learn to ice skate on Toronto’s spectacular waterfront and explore Toronto’s shops, restaurants, and neighbourhoods. Our highly qualified teachers will guide you through your English classes and provide plenty of opportunities to practice. 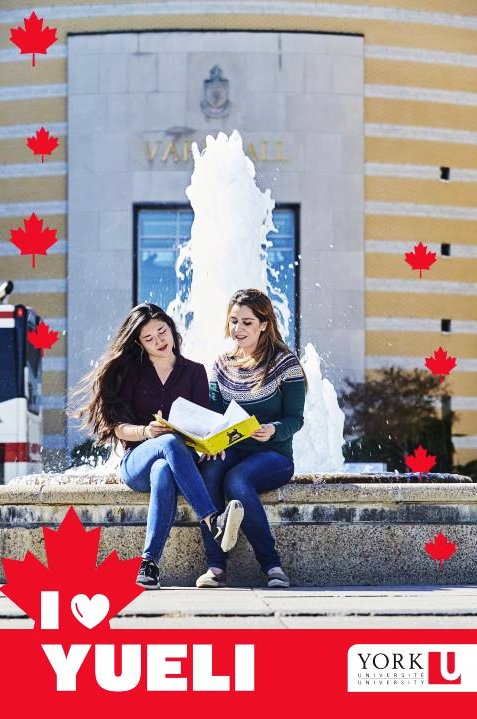 You will also have access to the computer labs, libraries, athletic facilities, and restaurants of the York Campus, while either living on campus or with a local family for a fully immersive Canadian experience. 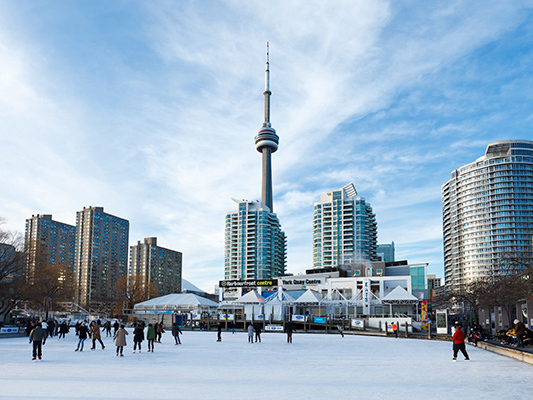 During your program you will also experience Toronto the way locals do — spending a day ice skating on the waterfront, watching the Toronto Raptors play basketball, exploring Toronto’s ethnic neighborhoods, seeing all of Toronto from the CN Tower, and getting up close to Niagara Falls. 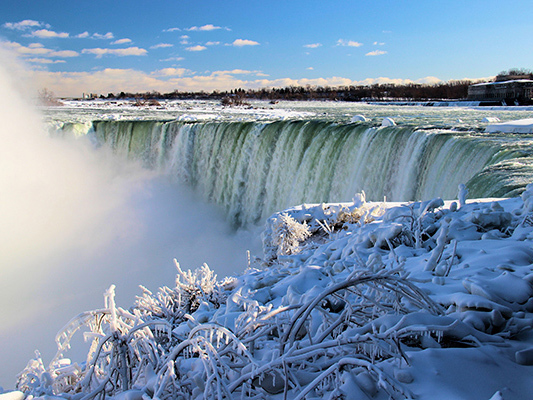 You will also have the chance to go camping, for a true Canadian winter experience! 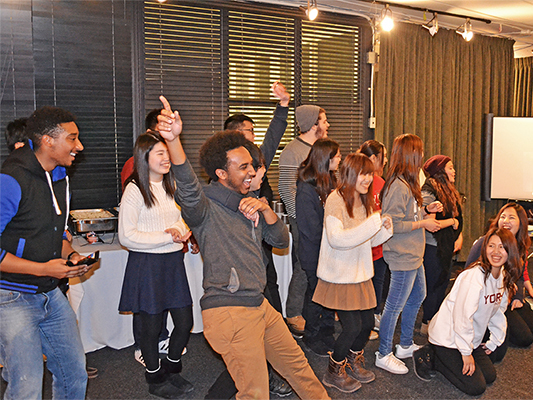 Our ‘Community Leaders’, current York undergraduate students, lead many of the cultural events and will also introduce you to some of the 300+ clubs on campus. 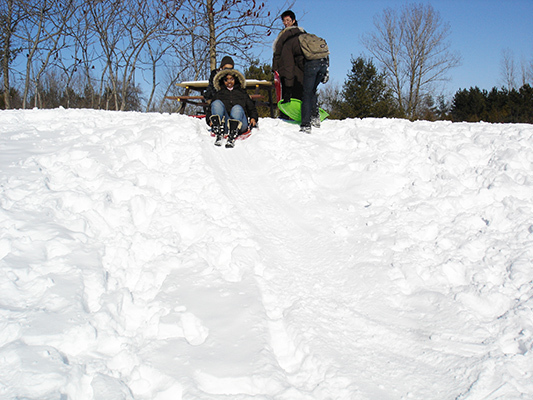 There’s always plenty to do at York! 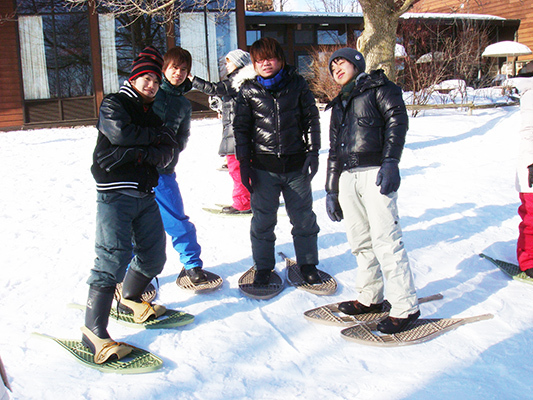 This is a full-time, Monday to Friday program (4 weeks). 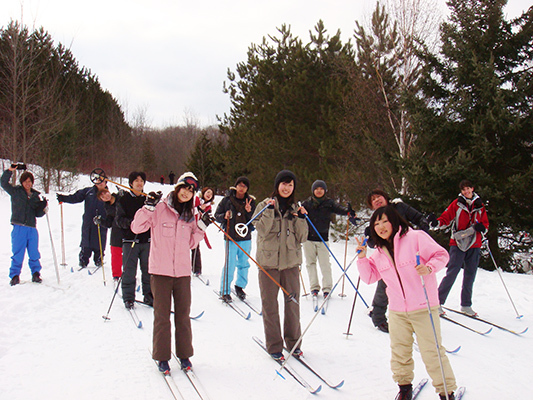 In addition there are excursions through the week and 1 weekend trip to Camp Kandalore. Deposit of $500 is required to complete your registration.